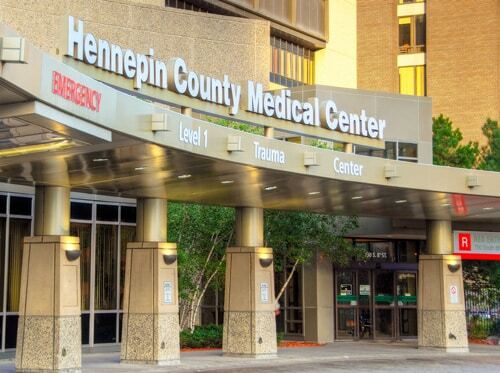 Installation and Service of ASCOM Nurse Call system with reporting software, interface to Vocera location badges at large Acute Care hospital in Minneapolis. We have supported HCMC since 1987. Sign up for the latest news from Electronic Design Company. 2018 © Electronic Design Company. All Rights Reserved.